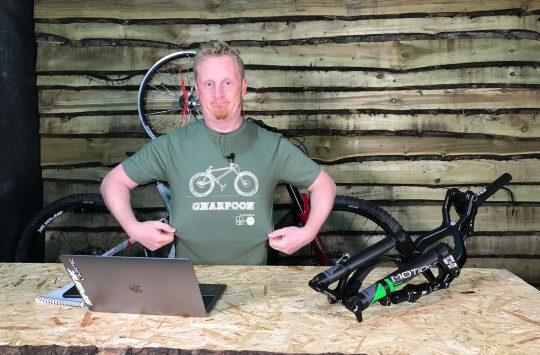 “Santa Cruz Bikes UK has just invited GO-WHERE – Scotland’s mountain biking and adventure logistics company – to be their brand ambassador in Scotland. They’ll be exploring a range of opportunities together that include ‘roving demos’, VIP press camps, and exclusive rider adventures in amazing locations throughout Scotland. Riding great bikes in truly amazing locations, sharing memorable experiences with fellow riders – the new partnership capitalises on Scotland’s growing reputation as a global ‘must visit’ mountain biking destination. 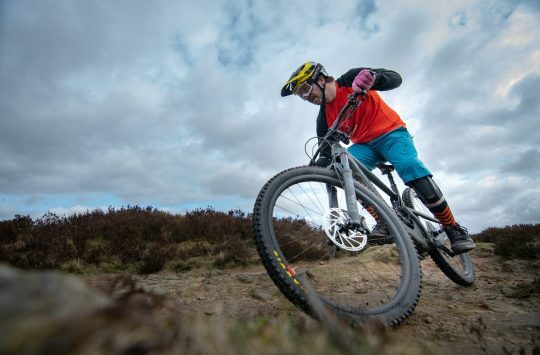 With GO-WHERE’s encyclopaedic knowledge of Scotland’s riding hotspots and après biking, riders and dealers will have the chance to test the latest bikes from Santa Cruz in Scotland’s real mountain environments. You can expect some interesting stuff emerging from their partnership due to GO-WHERE ‘s unique approach to delivering mountain biking and cycling experiences and ‘safaris’ in Scotland: learn tips from the pros, capture the essence of riding in Scotland – they work with top skills coaches from Dirt School, performance nutritionist Jaymie Mart of Athleat, along with photographer Andy McCandlish and film maker Mark Huskisson from Reset Films. Santa Cruz will be supplying the GO-WHERE team with their latest APP Butcher and Nickel bikes out on the trail. And with a fleet of Santa Cruz’s finest winging their way to GO-WHERE HQ, their clients can sample not only some of the finest biking in the world, but some of the sweetest rides too. Everyone should keep a look out for some very special deals Santa Cruz will be working on with GO-WHERE. Follow the trail here, here and here! 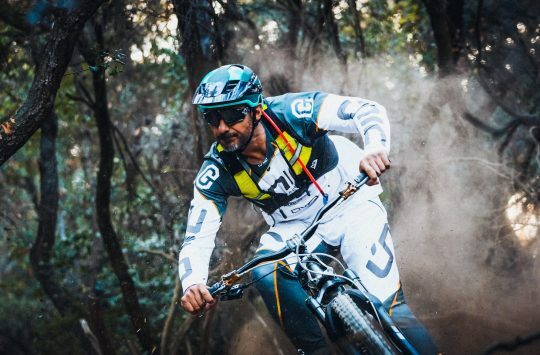 Cedric Gracia Joins Startup Forestal Bikes! Another e-MTB brand? Santa Cruz Megatower first ride review – The big wheel Nomad we’ve been waiting for.